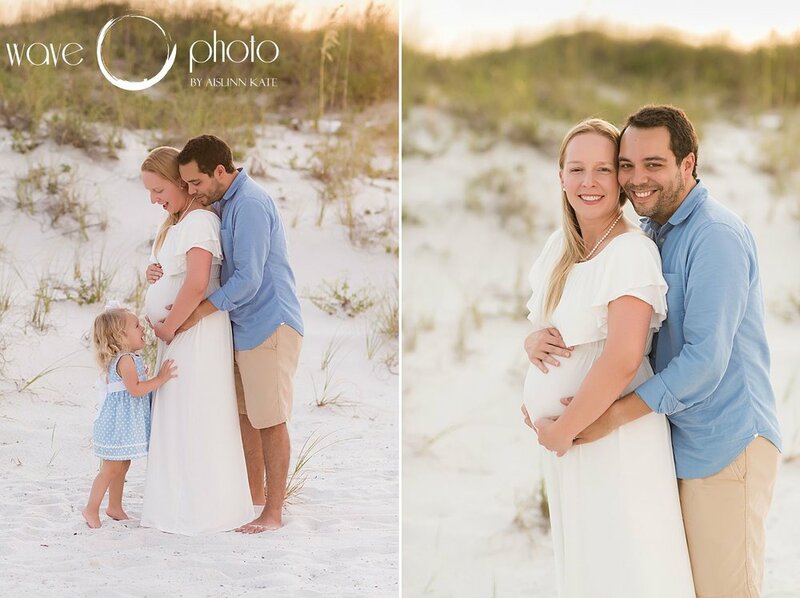 Michelle and her family were vacationing at Portofino and wanted to document not only their family, but Michelle’s pregnancy! 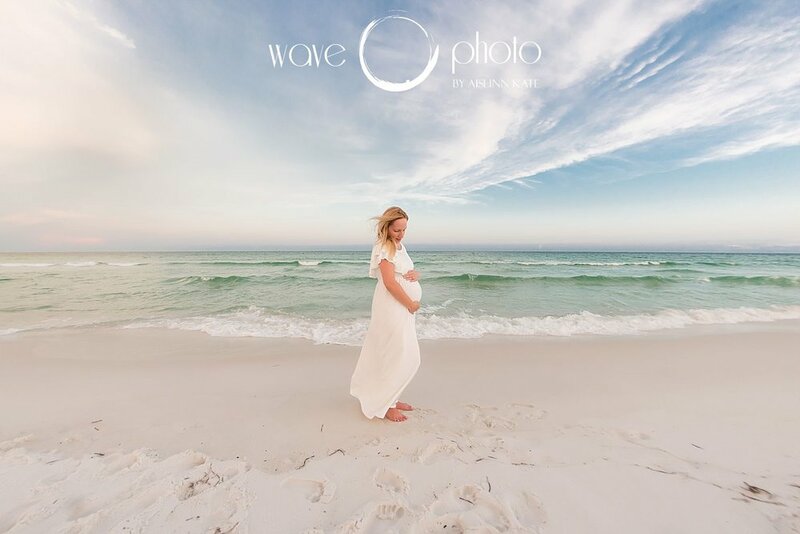 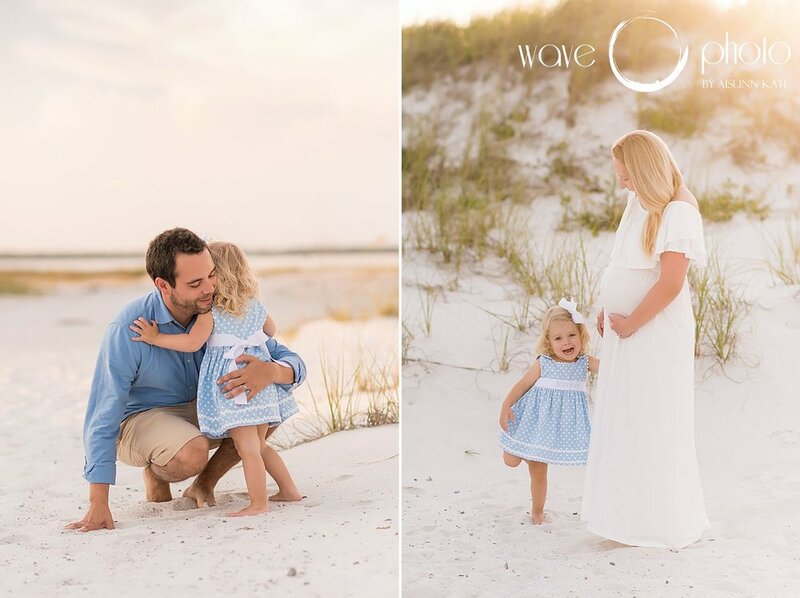 These gorgeous Pensacola beach photos are a little bit family and little bit maternity session - I love the way the sunlight was warm and golden and the Gulf was crystal clear. 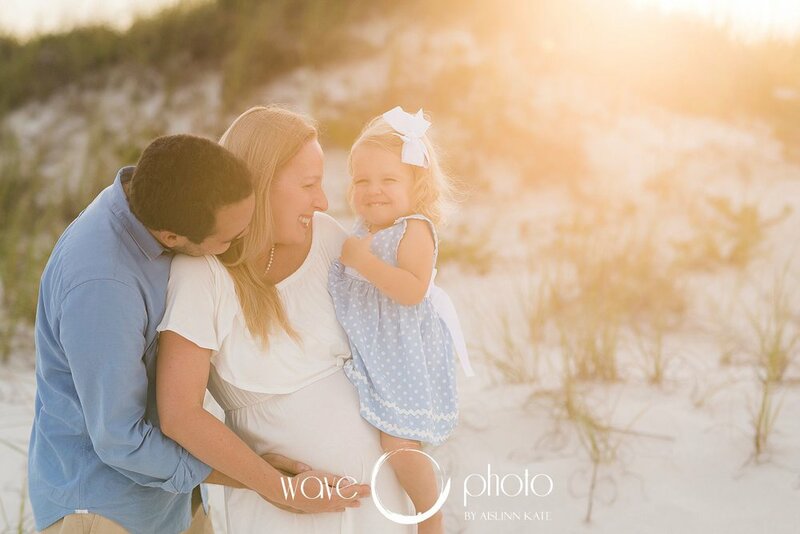 My fingers are crossed that I have the opportunity to photograph this new family of FOUR this summer!